Danielle Scott was injured trying to protect her sister. 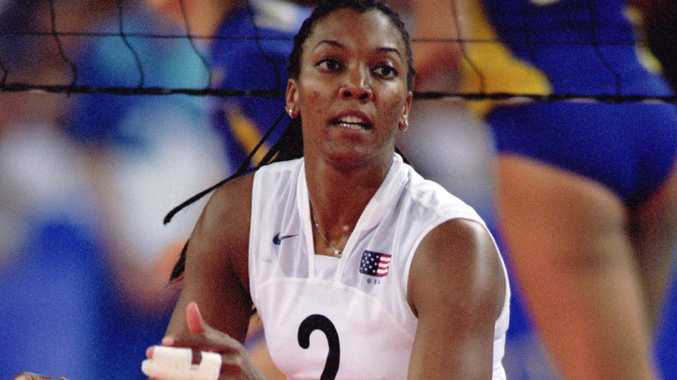 Five-time Olympic volleyball star Danielle Scott was stabbed multiple times trying to protect her sister Stefanie Vallery from her estranged husband Michael Vallery this week. Michael and Stefanie were separated but hadn't finalised their divorce when he showed up at her home in Baton Rouge, Louisiana. 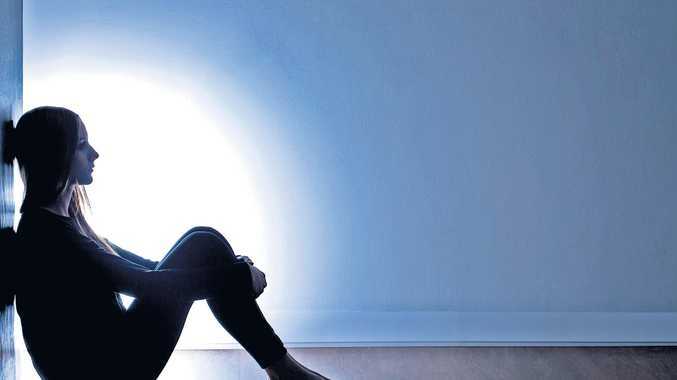 Scott was at the home when an argument sparked between the couple. Things apparently got so out of hand that a friend called Stefanie's daughter, who is also named Danielle Scott, and she subsequently drove to her mother's home. "He was in a rage. … Things escalated a little more. He left out the house and then (about three minutes later) came back through a window," Stefanie's daughter told The Baton Rouge Advocate. "He started stabbing her and we were pulling him off of her and fighting for the knife. Danielle Scott was unable to save her sibling. "We were trying to put pressure on the wounds, but she had already passed. Then he kicked down the door and came back again. I turned to him and said: 'You killed my momma.' He just didn't care - he ran up and stabbed (her) some more and ran out." First responders declared Stefanie dead at the scene while the two-time silver medallist was hospitalised in stable condition. She required surgery and a GoFundMe page has been set up to help pay for her medical bills. 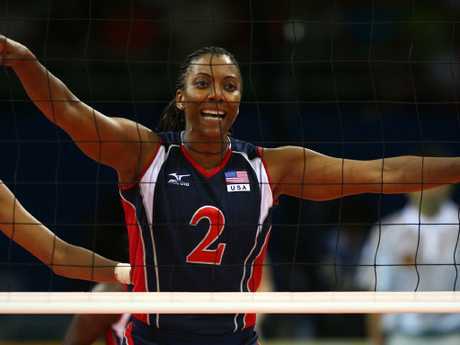 USA Volleyball confirmed on Thursday (AEDT) that Scott was a victim in the attack. "USA Volleyball sends our strength, love and support to Danielle and her family," USA Volleyball CEO Jamie Davis said in a statement. "We are deeply saddened by this heinous incident yet so proud of Danielle's incredible bravery and wish her a speedy recovery."